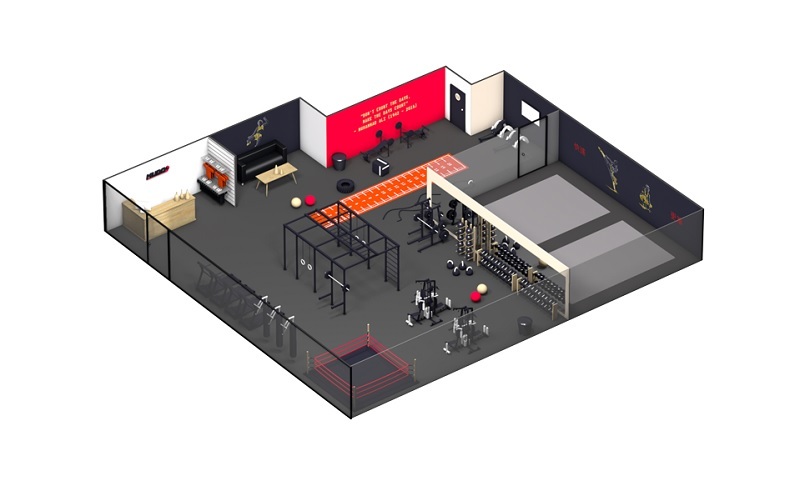 Hitio Gym is coming to the UK! 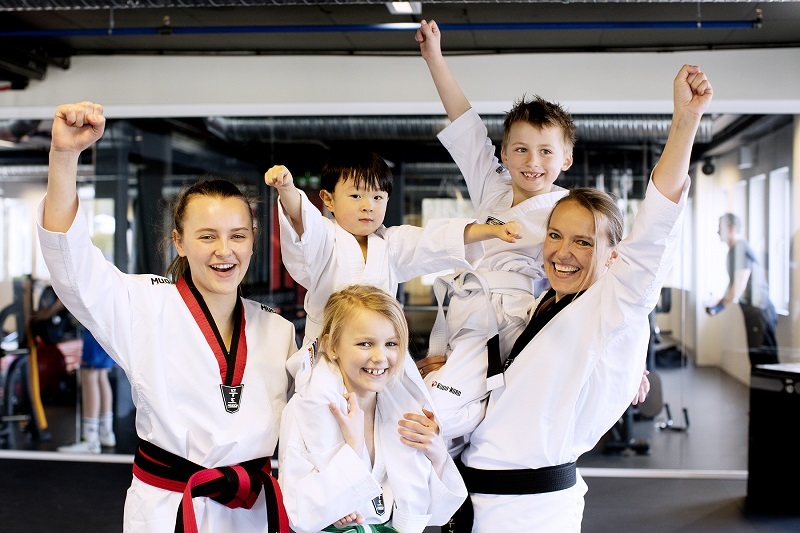 Offering both physical and mental training for the whole family, this unique synergy, founded in Norway, combines traditional studio training with martial arts training in state-of the-art, fully equipped gyms and studios; the first of its kind in the UK. With over 30 thriving clubs to date, the success and growth of Hitio in Norway has prompted its UK expansion. Large customer base: As parents can train at the same time and place as their children, it creates a large customer base from five years up to adults of all ages. And you could be one of the first UK operators in this exciting market. Hitio are looking for franchisees to build on almost 30 years of success using their proven business and franchise model. With this turnkey model, no industry experience is required, just dedication, enthusiasm and hard work. Hitio will be with you every step of the way offering on-site and online training, guidance and support. We would prefer for the ideal franchisee to come from the martial arts community, this is not definitive, but would be preferable as they would understand the disciplines of the business. You possess business knowledge and management experience in sales, operations and marketing.